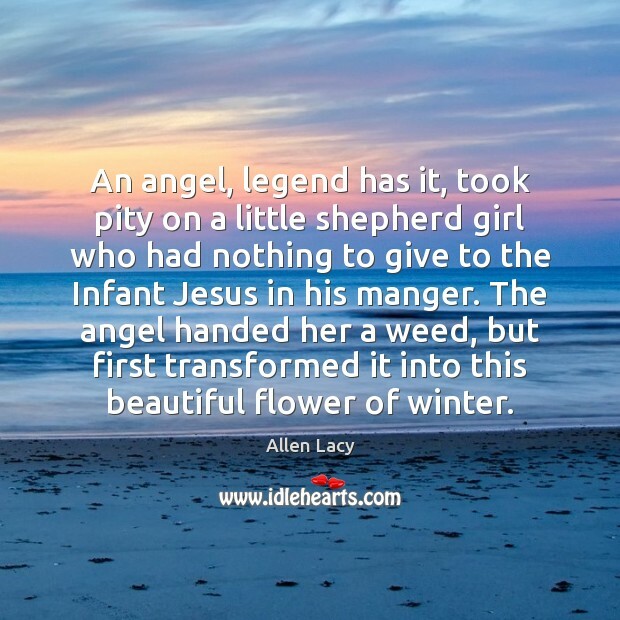 Enjoy the best inspirational, motivational, positive, funny and famous quotes by Allen Lacy. Use words and picture quotations to push forward and inspire you keep going in life! 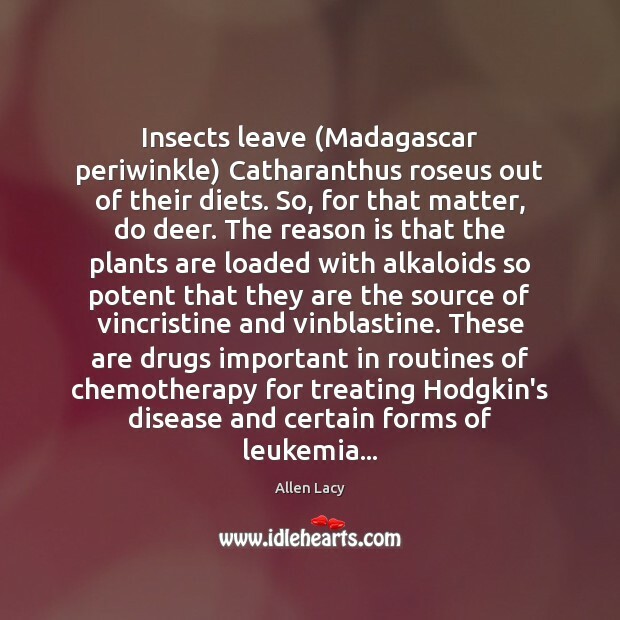 Plants are the original chemists. 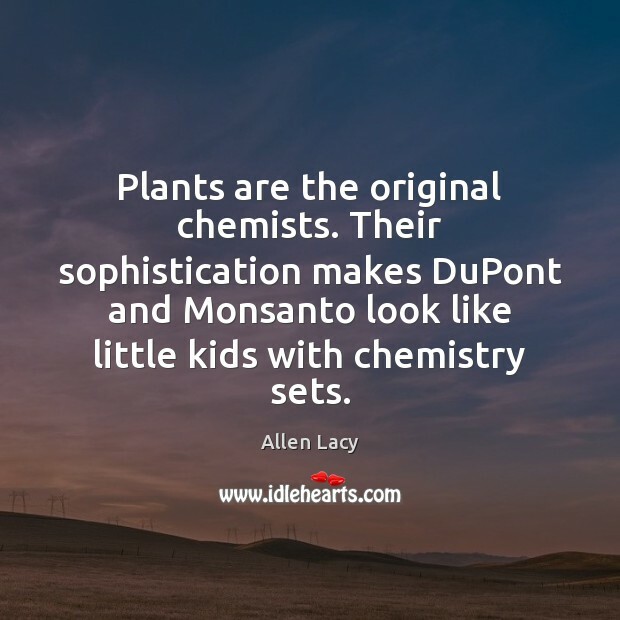 Their sophistication makes DuPont and Monsanto look like little kids with chemistry sets. 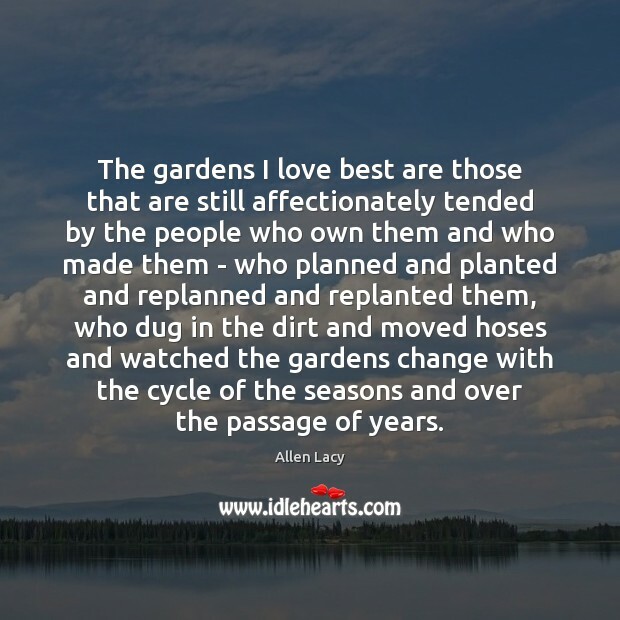 The gardens I love best are those that are still affectionately tended by the people who own them and who made them - who planned and planted and replanned and replanted them, who dug in the dirt and moved hoses and watched the gardens change with the cycle of the seasons and over the passage of years. 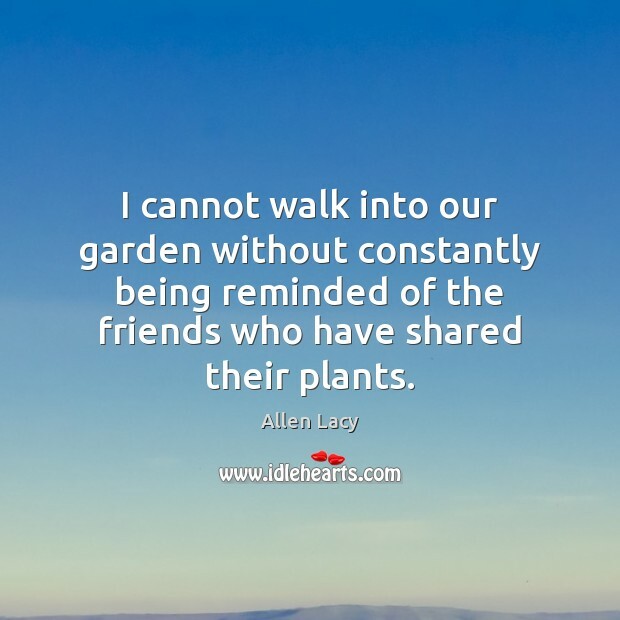 I cannot walk into our garden without constantly being reminded of the friends who have shared their plants. 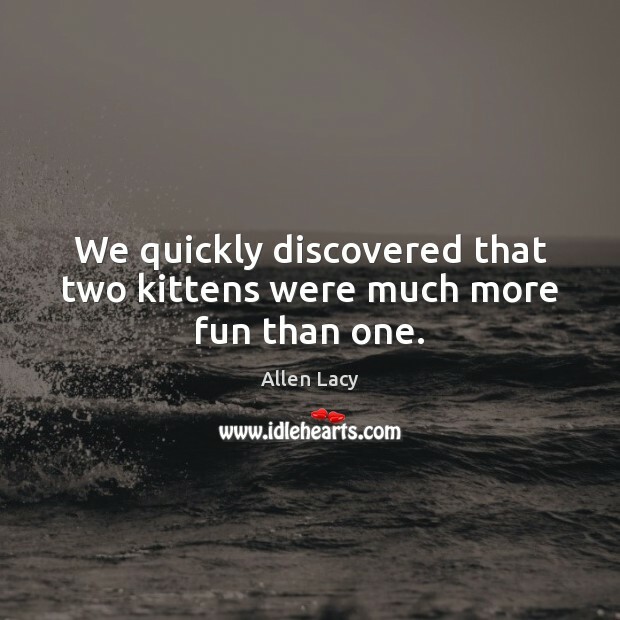 We quickly discovered that two kittens were much more fun than one. 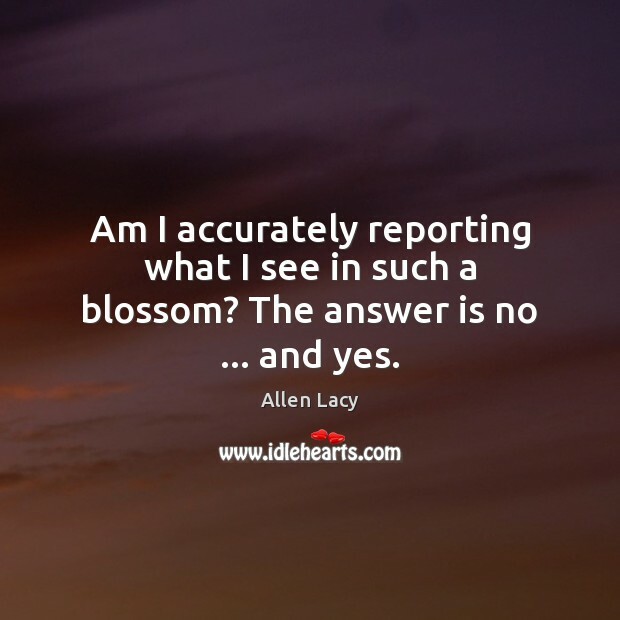 Am I accurately reporting what I see in such a blossom? The answer is no ... and yes. 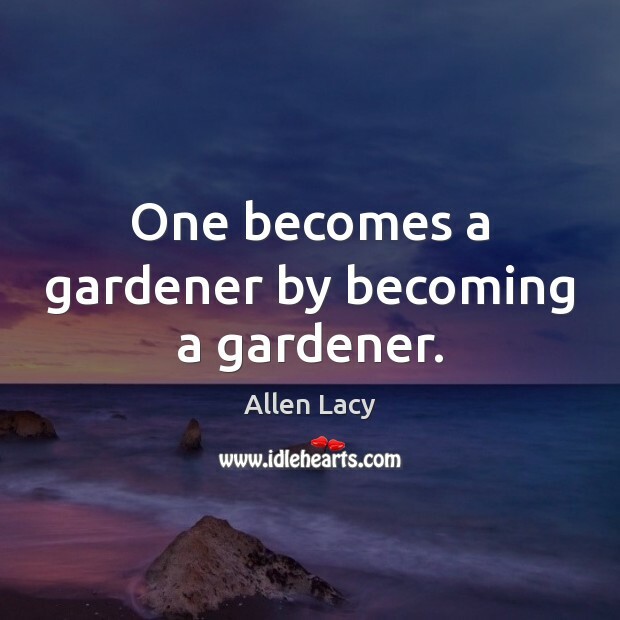 One becomes a gardener by becoming a gardener. 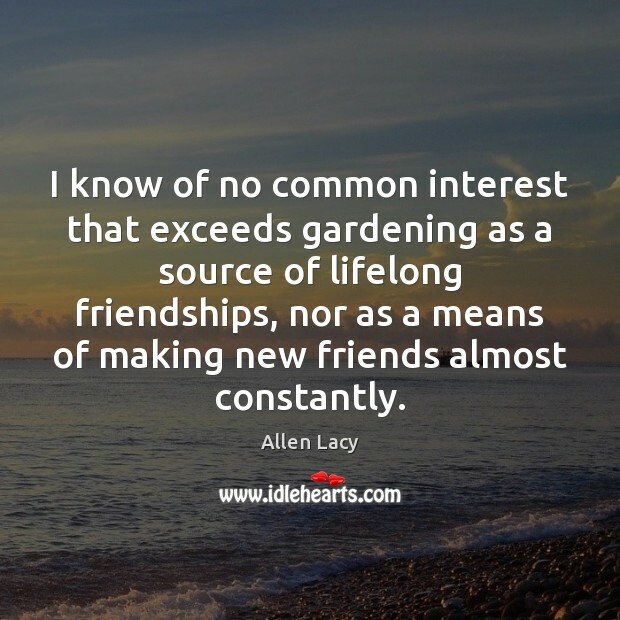 I know of no common interest that exceeds gardening as a source of lifelong friendships, nor as a means of making new friends almost constantly. 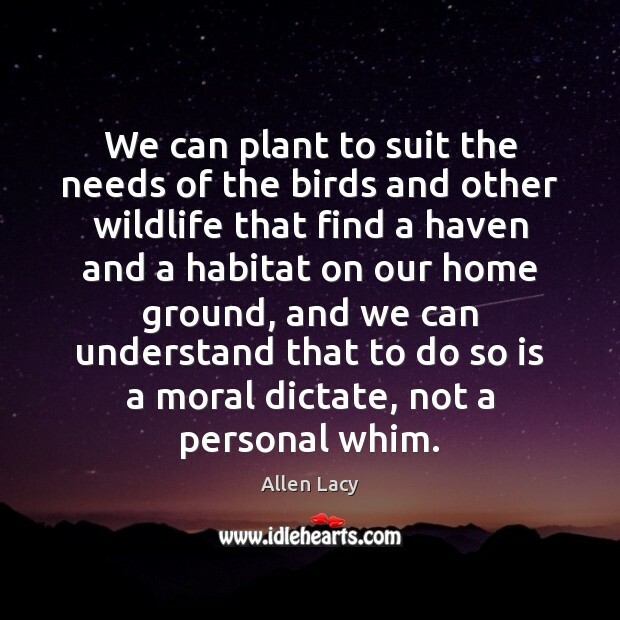 We can plant to suit the needs of the birds and other wildlife that find a haven and a habitat on our home ground, and we can understand that to do so is a moral dictate, not a personal whim. 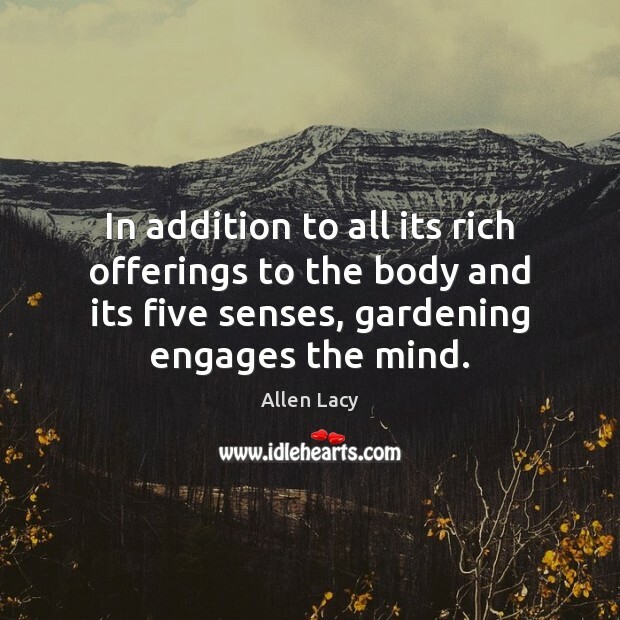 In addition to all its rich offerings to the body and its five senses, gardening engages the mind. Whether the are splashed with gold or white, striped with chartreuse or cream, or margined in light tones, they are nature's weaklings, and nature is still a matter of survival of the fittest. 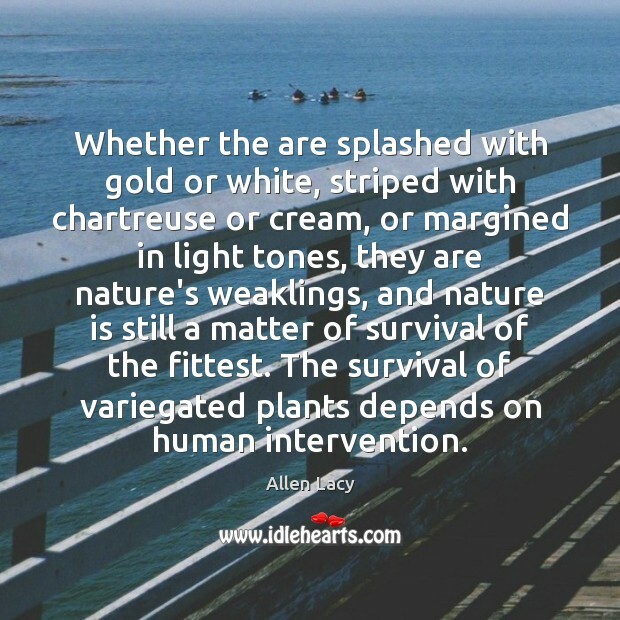 The survival of variegated plants depends on human intervention. 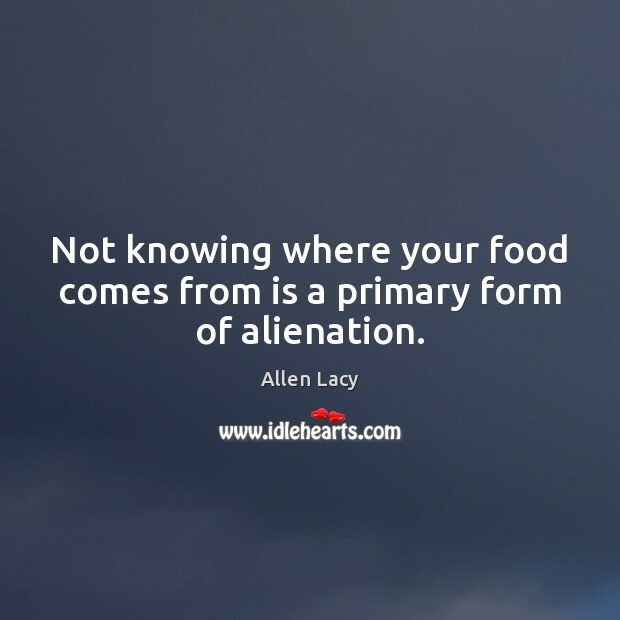 But there is one place where a person can make choices that will lead in a small way toward greater sanity in dealing with the natural order. 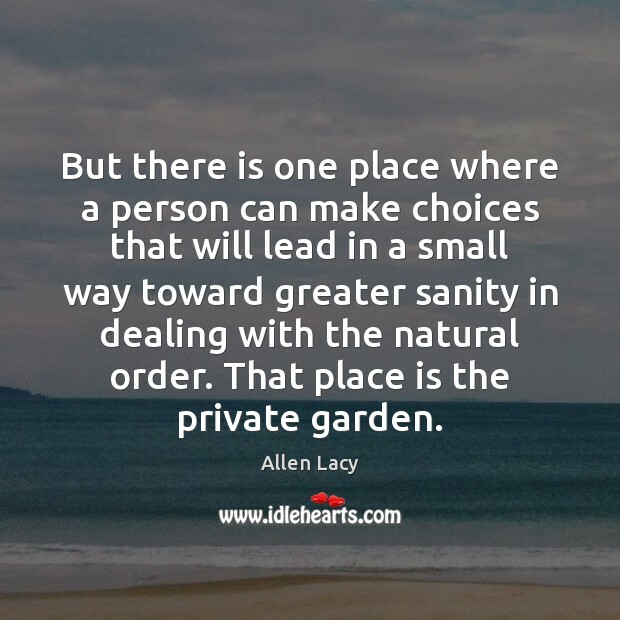 That place is the private garden. 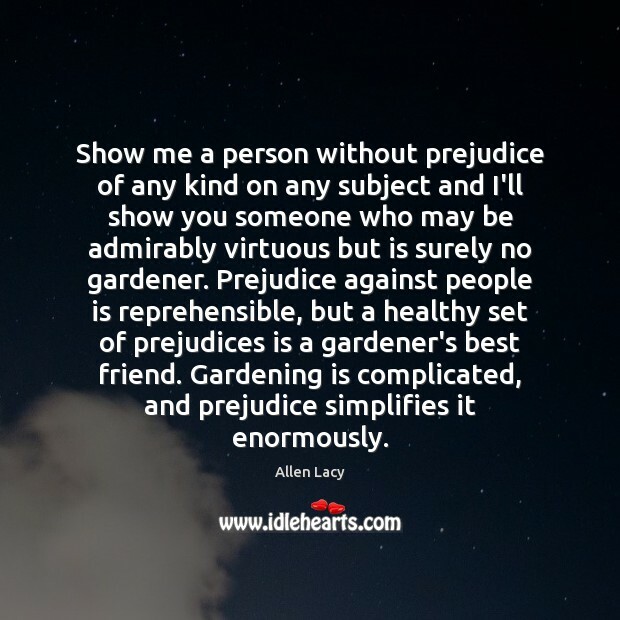 Show me a person without prejudice of any kind on any subject and I'll show you someone who may be admirably virtuous but is surely no gardener. 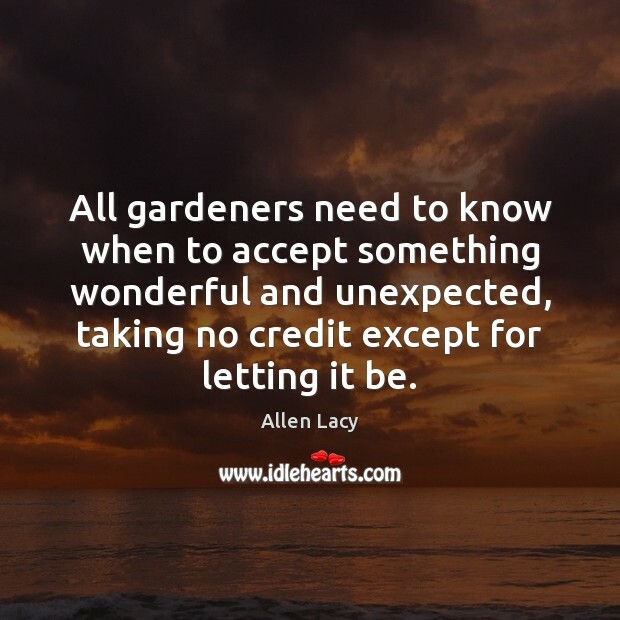 Prejudice against people is reprehensible, but a healthy set of prejudices is a gardener's best friend. 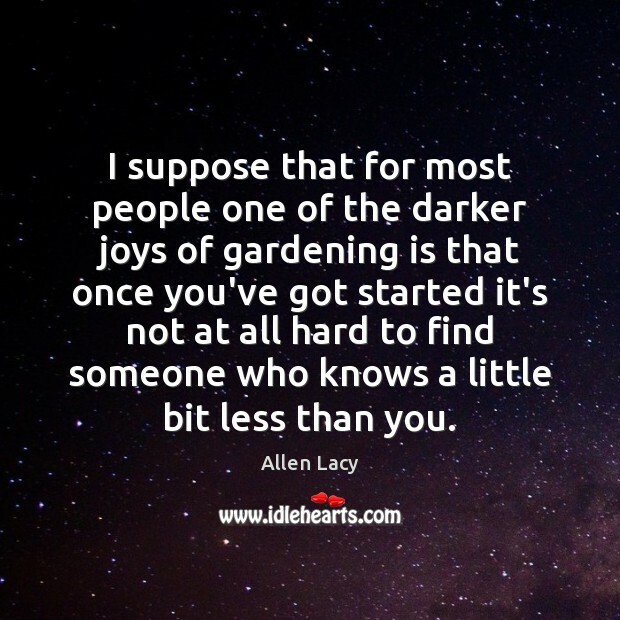 Gardening is complicated, and prejudice simplifies it enormously.